My Favourite Concealer would have to be collection's 16 hour wear lasting perfection concealer! 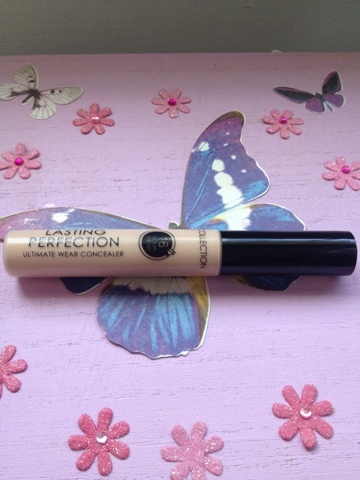 As many other beauty bloggers have said such as Fleur de force and Tanya Burr this concealer really lives up to my expectations! I love it! It covers everything from under eye circles to scaring. I love it! And its only 4.99 in boots at the moment! I have colour 2 light as I'm quite pale at the moment and my face is much whiter than my body as I do not fake tan my face. 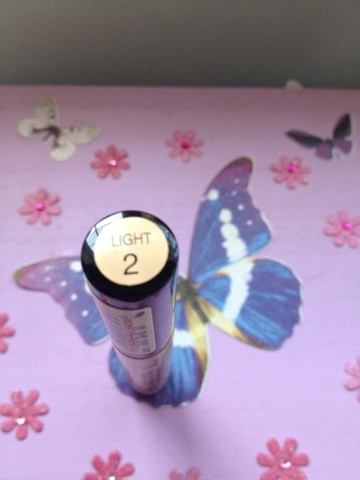 I would highly recommend this concealer so give it a go and tell me what you think? Any other concealers that you love? Why not leave a comment informing others? Enjoy the sun shine beauties. Fashion 156. Want to write for their daily blog?